1) Name the largest moon in the solar system? 2) Name the largest moon of Saturn? 3) If we have to rank Moons of solar system in terms of size, what will be the rank of our Moon? 4) Give the exact name of the spacecraft that was part of the first successful unmanned lunar mission. 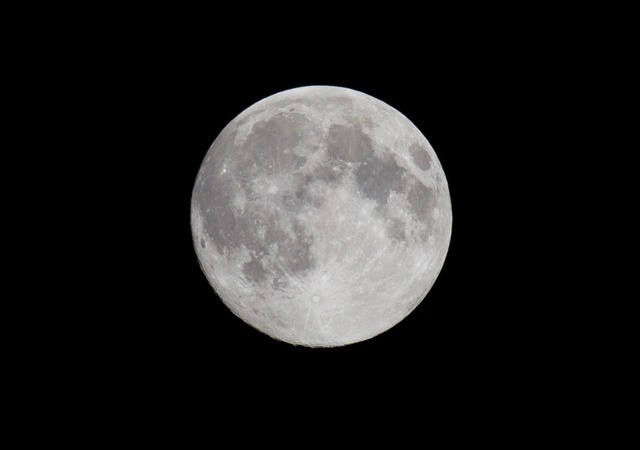 ​5) Name the first successful manned lunar mission. 7) Name the only other Moon (other than Earth's) where a successful unmanned landing was achieved. 8) Name the solar system moons that are larger than the planet Mercury. 2) Titan is the largest Moon of Saturn and second largest Moon of solar system after Ganymede. 3) The Earth's natural satellite is the fifth largest known Moon in solar system. The four bigger ones are so far away that these are not visible to naked eye. ​4) Luna 2 (of USSR) was the name of the spacecraft involved in the first successful unmanned lunar landing. 5) Apollo 11. How can anyone miss this one? USA overtook Russia in this one though the former won the race for first unmanned landing. The cold war certainly helped a lot for the advancements achieved in space research. 6) Phobos is the right answer. Heard of terms like Claustrophobia or Acrophobia? 7) Triton of Saturn. Huygen's probe landed here on 2005. 8) Ganymede of Jupiter and Triton of Saturn are larger than the planet Mercury. 9) Galilean Moons refer to the 4 brightest Moons of planet Jupiter spotted first by Galileo Galilei. 10) The four names are Io, Europa, Ganymede and Callisto. Though few have claimed spotting the Galilean Moons with naked eye, it is not possible for most human beings to spot these Moons with naked eye because of their proximity to the bright Jupiter. Moon is always a fascinating sight in the night sky. An orange full moon rising out of sea is a matchless visual treat. Moon is a natural satellite bound to Earth by gravity. Earth has only one known natural moon. But there are many other moons in solar system that belong to other planets. Even minor planets like Pluto have their own natural satellites. Mercury and Venus are not blessed with any natural satellite and that may be due to their proximity to Sun. Let us have an entire quiz section devoted to these smaller solar system bodies.